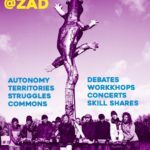 Call for an Intergalactic Week on the ZAD | Call for an Intergalactic Week on the ZAD – European Youth for Action! 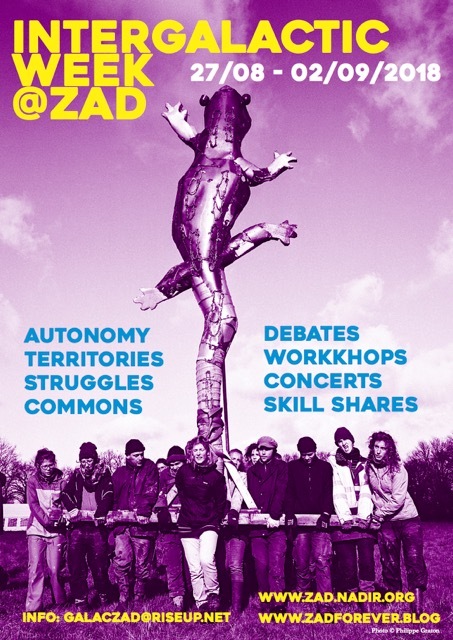 the living spaces of the zad and a long military presence. But the state was forced to give up going any further and entirely eradicating our presence in this bocage.